Say hello to the SILIBONA EDUCATIONAL TRUST bursary candidates. "I've always wanted to be the best at everything I did, be it a school project or spelling bee competition. I believe it was that spirit that separated me from my peers, I have always been a hard working, focused and passionate student when it came to my education." "I am a very inquisitive and outgoing person, not afraid of challenges and believe in working hard to attain my goals. I have in many instances showed a resilient character as I have managed against all odds to be accepted at the best university in Africa and that is a great motivation to work harder and become the best version of myself." "I had to be an adult and grow up fast. It was hard for me to focus at school but through resilience, persistence and believing in myself I could pass every grade with flying colours. My home situation pushed me to work hard so I could make my mother proud and stop the circle of poverty. I do not let my background determine my future but allow it to act as an inspiration for me to work hard and become successful in life." I am an independent, knowledge thirsty and one who does not conform to societal standards young lady. All my life I have been driven and it has been instilled in me from a very young age that the only thing that would free me from the constraints of poverty was education. From that point on wards I have been very serious about my education." "I believe I have a lot to offer the field of study I have chosen because of the passion and love I have for the field. I am certain that if I receive funding from Silibona Education Trust I would not just make myself or my family proud, I would turn dreams into reality"
"What motivates me is very simple giving back and doing for others what you would love to have done for you. So I am grateful for being given this opportunity." "A part of who I am lies in my unique story and journey of life, however i believe my circumstances and challenging life journey does not define who I am and what I can achieve. I am inspired to do better and live better, do the best for my mother and family. I am inspired to work hard towards a better and bright future because I do not want to see my family suffer the way they are right now. I strive to live to my fullest potential everyday. 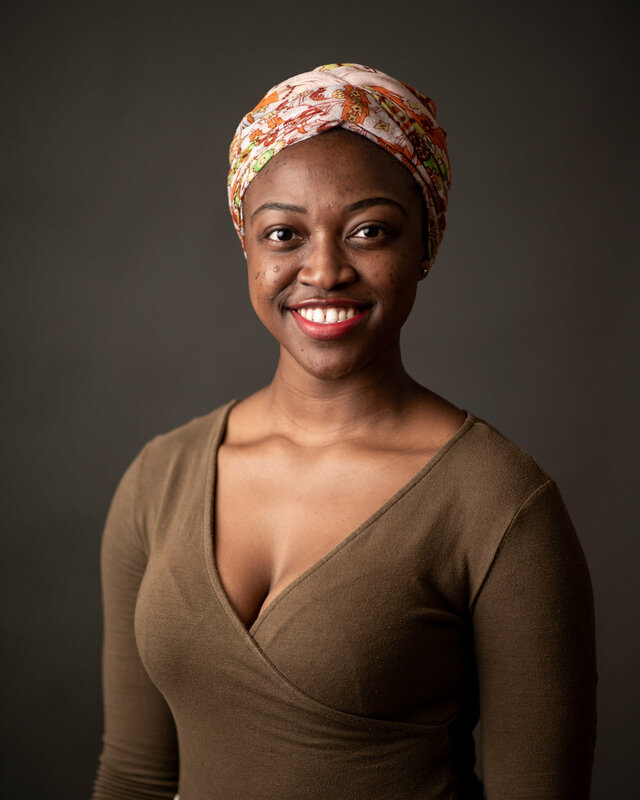 I am a hard working, determined and resilient individual..."
throughout my academic year, which I believe is a key value that a person needs to succeed in Law School." "From an early age I’ve been known to have a caring nature. I am extremely passionate about the psychological, physical and spiritual well-being of others. Moreover, I am passionate about working with children and I believe that investing quality time and effort into their upbringing will positively impact the future of society and the world around us"
"I really enjoy listening to music and discovering different types of music. And as a law student, I’ve learnt to appreciate the love of reading as this is something that is substantial to the course. I would like to use my law degree to be involved in business. I hope to be successful in whatever I choose to do, so that I am capable of eventually helping my family out and although this would be difficult to achieve, I would hope to live a relatively stress-free life." "From the time that I started thinking about a career path, I always knew that whatever it was that I wanted to become, had to be something I was passionate about and it had to be something that would help people and change people’s lives." "I am a passionate young woman with a great passion to help improve the situation of the world where I can. I have a passion for solving complex world problems and that is why I chose to study law. I think I am one of the most diverse people you can find, and I love learning." "My passion is to encourage people, the youth and women specifically, to rise up and empower each other and act to achieve the change that they want to see. I am interested in learning about how Africa can stand by itself without primarily relying on foreign countries to develop itself and thus, improve the lives of its people." "My biggest and greatest passion is artistry, and to be more specific, poetry and music. My goal in life is to one day build an art academy in my township which would incorporate academia and have its own curriculum. It would be free of charge, and founded by someone who has empathy, who loves art and simply wants to see black people progressing forward without all the unjust hurdles." "I constantly look for people to mentor and teach me in the area of my interest. I believe with great knowledge in a field comes great execution. Hence is why I pride myself in everything that I do. I love excising, reading books, and being adventurous, I enjoy doing them so much cause I believe each on allows me to invest in myself." "I am an outgoing person, talkative, I love people, I am ambitious, self-driven and motivated. I am passionate about women empowerment." "Being a social worker is a goal I want to achieve to help develop people and change people's lives for the better. I believe in ubutu as a person. I'm also passionate about giving a hand in anything that is an advantage to others. In whatever I do I try not to hurt anyone's feelings." 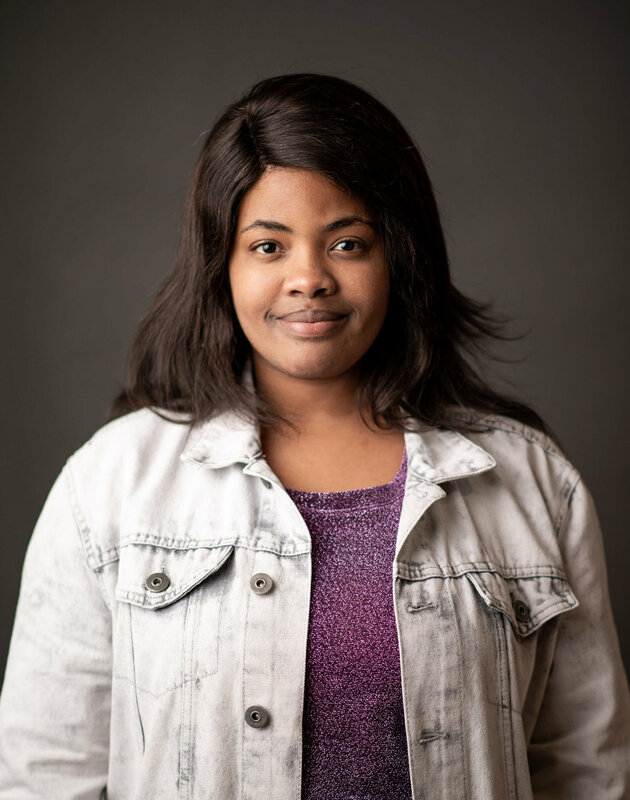 “I dream of working as an Industrial Phycologist in the corporate Industry and hope to empower other people’s lives by identifying gaps in this field. 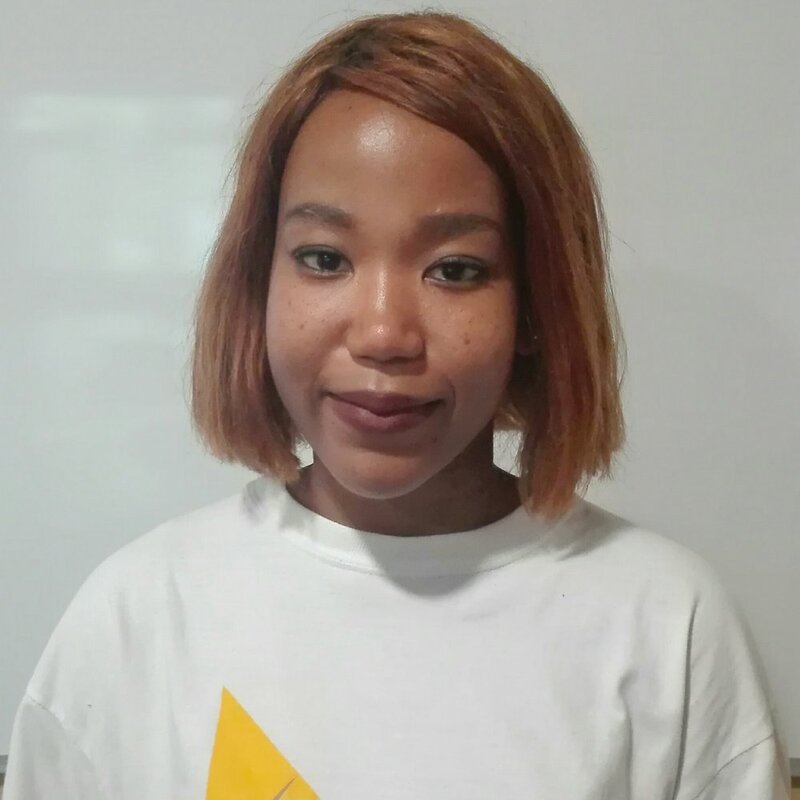 I am ambitious and self-motivated and receiving the Silibona sponsorship makes me more determined to fulfil my dreams and excel academically. I strive to build entrepreneurs and uplift communities. To make a difference in people’s lives and give them something that will sustain them for a lifetime." “I am hardworking, talented and have been progressing well with my studies. I was selected as class rep for two years and volunteer to teach music theory to struggling students. I would love to have my own NGO one day where young children and teenagers can express themselves through music or dance and be guided through teachers as passionate as myself in this field." “Growing up as a single child in rural Kwazulu Natal and raised only my mother was difficult at times but taught me respect and leadership roles from a young age.